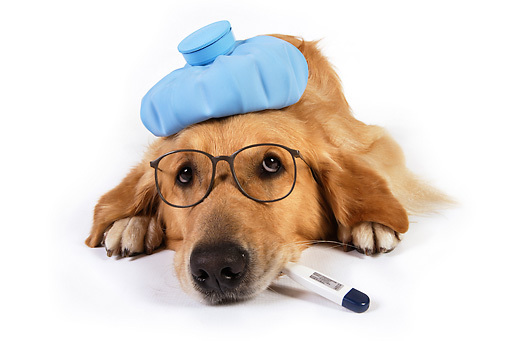 Many of our clients have read or seen the news that the Canine Influenza Virus (CIV) has reached Central Florida. We have been following the updates and have been in contact with our local vets, the UF Small Animal Hospital (where confirmed cases have been treated) and owners of other dog care facilities who experienced outbreaks in 2015 in the Chicago and Atlanta areas to have the most up to date information. At this time, Dog Day Afternoon has not had any cases of Canine Influenza Virus. As with any health issue, you should always contact your veterinarian for specific advice for your dog. We encourage you to be informed so that you can make the best decision for your pup about this virus, the vaccination, and bringing your pup to a social environment. Is Daycare or Boarding Putting Your Dog at Risk? The health and safety of our pets is a priority for all of us. We keep our pets healthy by feeding them quality food, getting regular check ups and providing opportunities for exercise and social interactions. Just like humans, whenever dogs come into contact with other dogs, there is a risk. Daycares and boarding facilities provide a safer place for exercise and social interaction, but also increase your dog’s risk of coming into contact or spreading viruses, due to the close contact between the dogs. Proper cleaning protocols help to reduce the risk, but can not eliminate it due to the close proximity and interaction between dogs. Dog Day Afternoon does not currently require the CIV vaccine in order to attend our facility but it is recommended. Talk to your vet and determine the best plan for you and your pet based on their individual needs and health. Be on the look out for any changes in your pet’s demeanor or health. Even a small cough or sneeze is worth paying attention to. Alert Dog Day Afternoon if your dog has recently visited and starts to show any symptoms of illness. Be informed of our policies. Just like kids in daycare or schools, treatment for illnesses will be the responsibility of the pet owner. We will continue to keep you updated and let you know if anything else arises that would affect your pet’s health or safety at Dog Day Afternoon. Please contact us if you have any questions or concerns. Thanks for sharing this info. ?